Can you learn how to extract DNA in the bonus game? Enjoy exclusive behind-the-scenes stories from the game's developers! 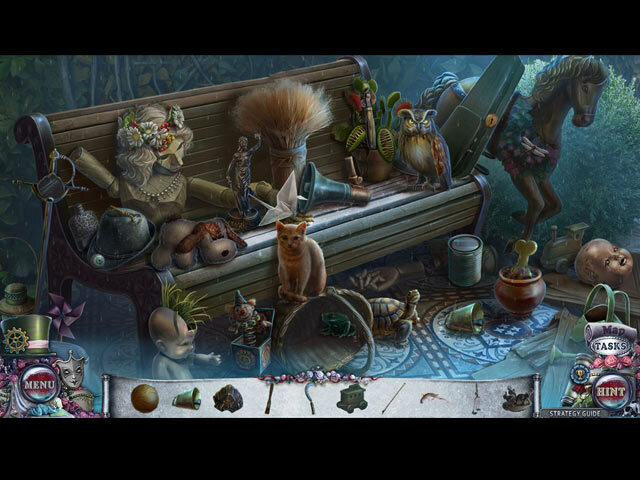 Replay your favorite mini-games and hidden-object puzzles! Can you save the mayor’s wife in time? Can you solve the mystery behind a local woman's death? Can you save a woman’s fiancé before it’s too late? The mayor's daughter is missing and you must find her! A wonderful story of the citizens of Joyville. Can you change their destiny? You will see – nothing is impossible. After discovering a new system of caves, the entire town is excited to explore, until Suzy is kidnapped by a mechanical beast! 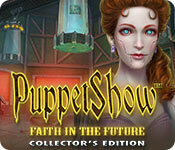 Return to the PuppetShow in this spooky sequel! 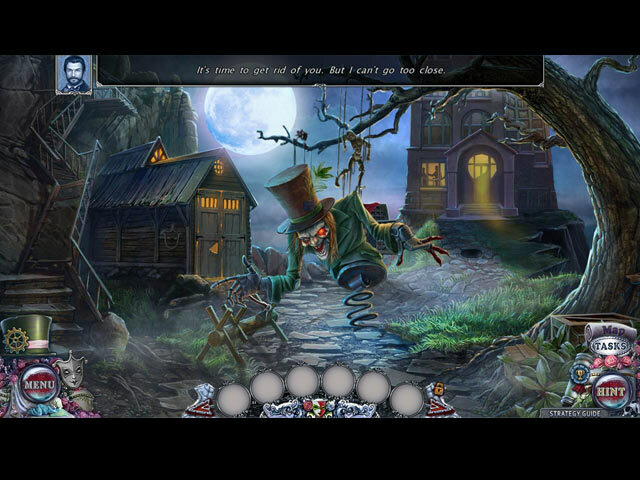 Solve new mysteries and uncover dark secrets in Puppetshow: Souls of the Innocent. 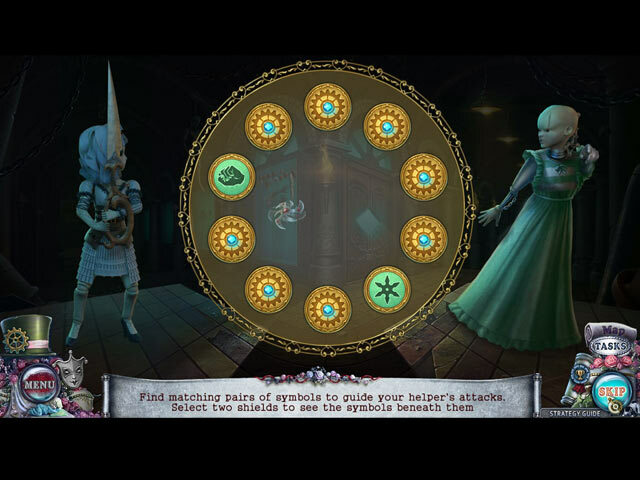 Uncover dark secrets, find hidden clues, and solve nefarious puzzles, in PuppetShow: Mystery of Joyville.